AlKaram is the leading textile fashion brand, which has been launching the dresses for the women for last many years. The dresses of this fashion brand are prepared in unique and intricate styles and designs and the latest embroidery work gives the perfect and innovative look for the women for every occasion. 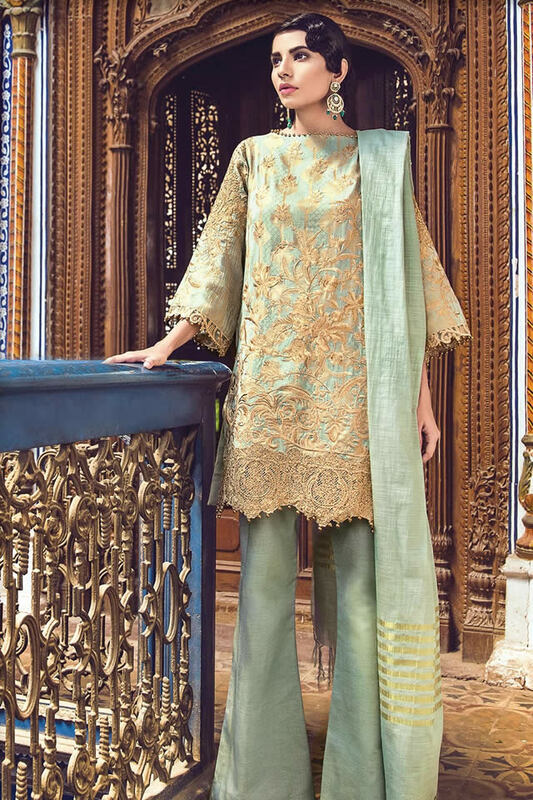 With the launching of this collection, the brand has explored the poetic and surreal collection in the Umar Hayat haveli being located in the heart of Chiniot city and it is the compliment to the royal architecture of historic haveli to this festive collection 2018. The brand has launched the unique and wonderful dresses in this collection and they are great in quality and it got the attention of the women and girls. The dresses are prepared with soft and decent fabric and they give soft touch to the women during summer season. The images of the dresses are added here and the women and girls can find the whole collection with unique style and design.